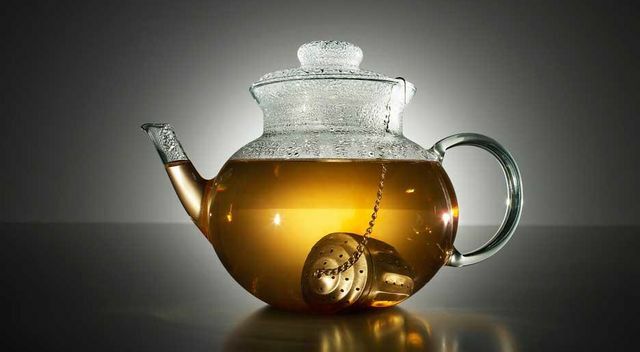 I love tea, so I did some research and found this article with 25 facts about tea! Who new that there was so much to know about tea? The article includes facts about teabags and Astrotea. Amazing. Click the link below to find out more. Astrotea. You can use tea leaves to read the future. Just leave a small amount of tea in the bottom of the cup along with some tea leaves, and after stirring the remains three times, the pattern you’re left with will tell you what’s in store. In Asia, readers of tea leaves are just as respected as astrologers.